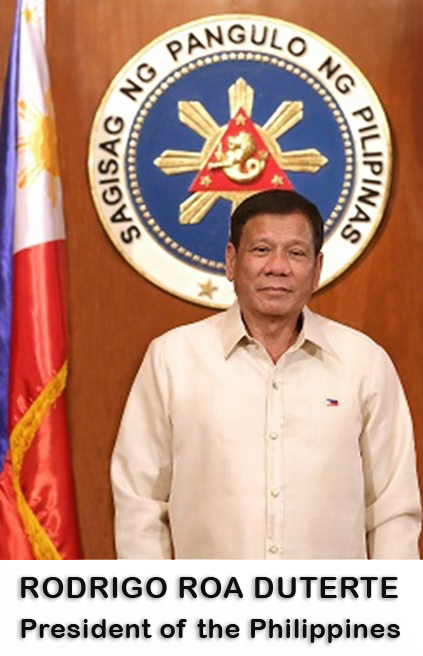 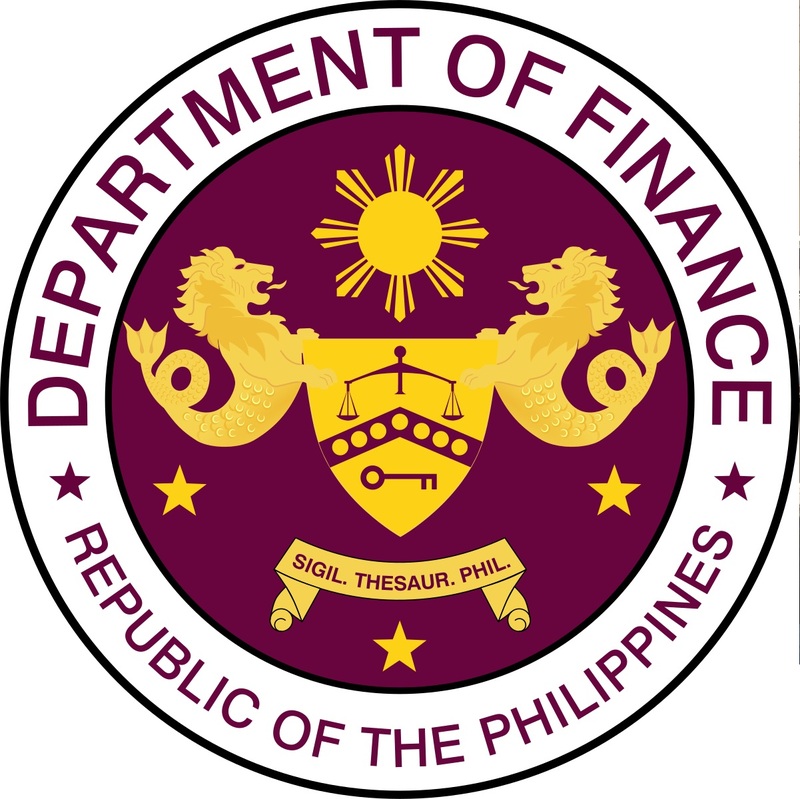 OSAKA - The Philippines has expressed its support for the nomination of the United States' treasury undersecretary David Malpass as the new president of the World Bank, citing his leadership as a good opportunity for the multilateral institutions to work closely with the Asian Development Bank (ADB). 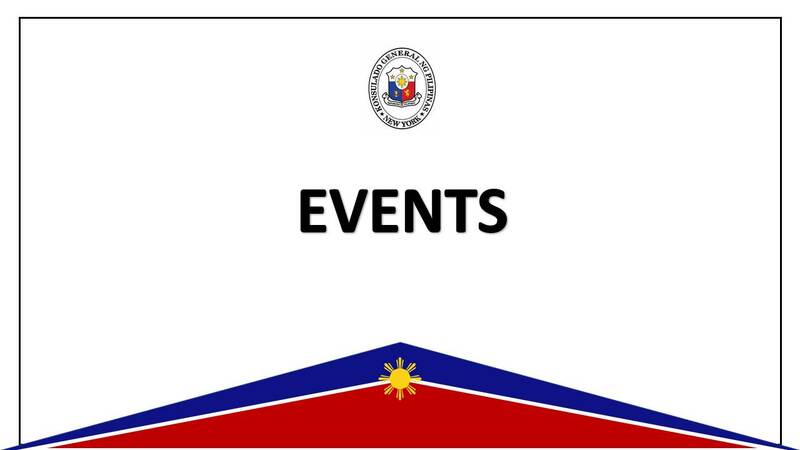 New York, 26 February 2019 -The Philippine Consulate General in New York commemorated the 33rdAnniversary of EDSA People Power with a screening of the documentary film entitled "EDSA The World Remembers" at the Post's Consular Section. 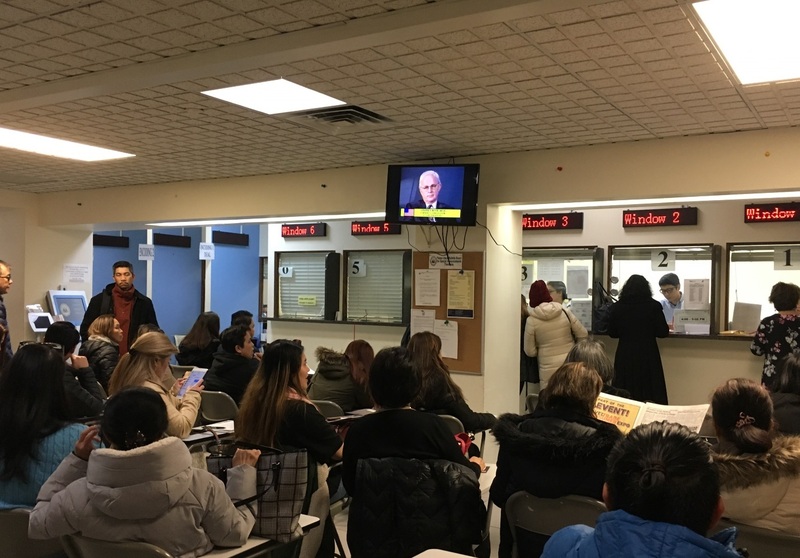 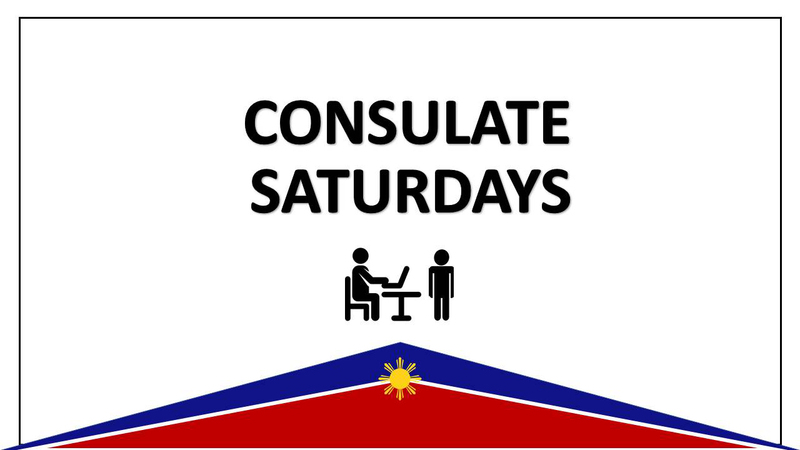 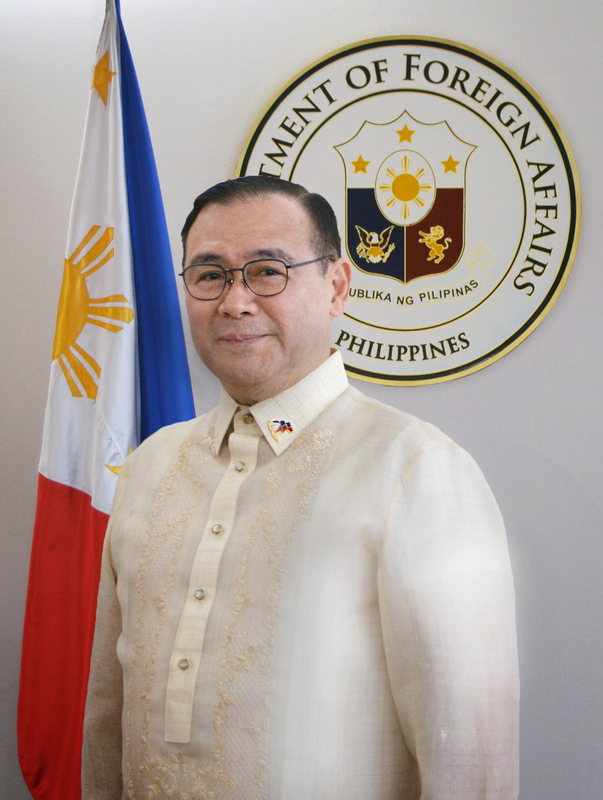 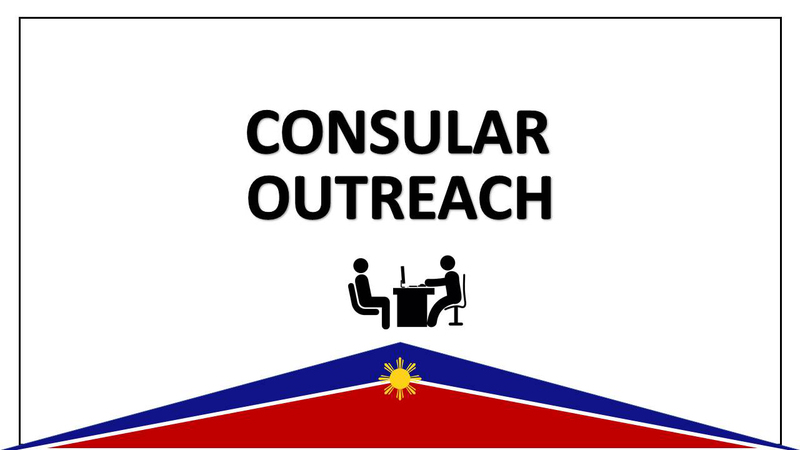 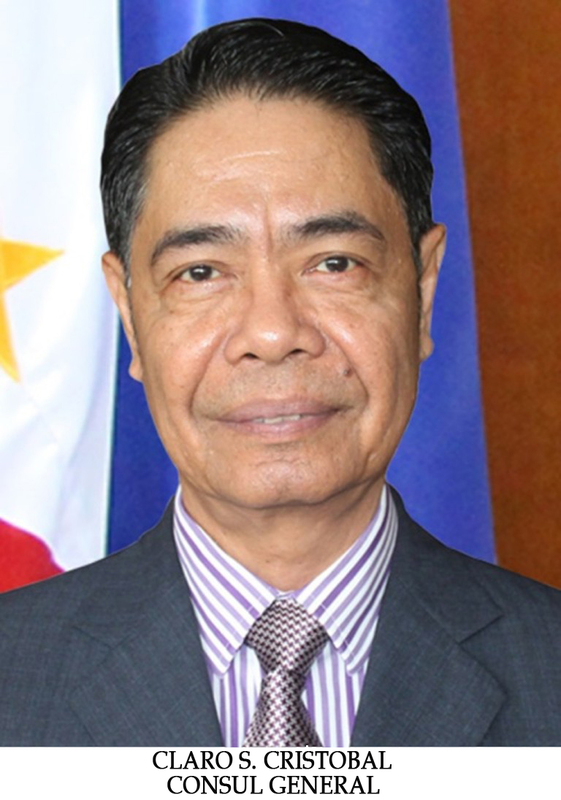 11 February 2019, NEW YORK –The Philippine Consulate General in New York held its 1st Consulate Saturday for the yearon 09 February 2019. 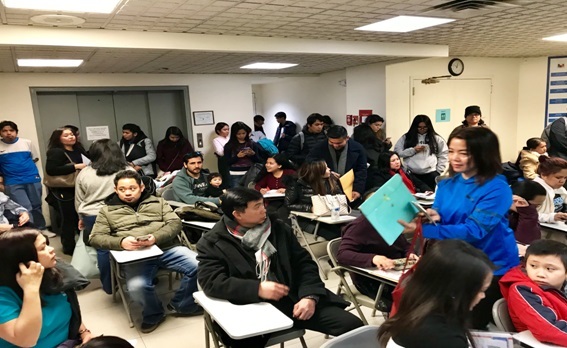 NEW YORK, 4 FEBRUARY 2019 – Miss Universe 2018 Catriona Elisa Mangayon Gray received a warm welcomefrom Consul General Claro S. Cristobal and the Filipino-American community in the US Northeast on 4 February 2019 at the Philippine Center.